For a horde of post-apocalyptic RPG fanatics, November of 2015 just couldn't come fast enough. 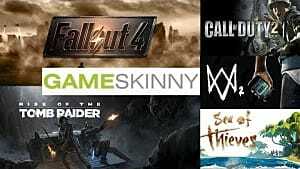 When all the atomic dust settled after Fallout 4's official launch, some were more disappointed than blown away by the changes in style, but overall the game has been a worthwhile and enjoyable experience. Fast forward nine months, and the last DLC has now arrived, capping the Fallout 4 story. 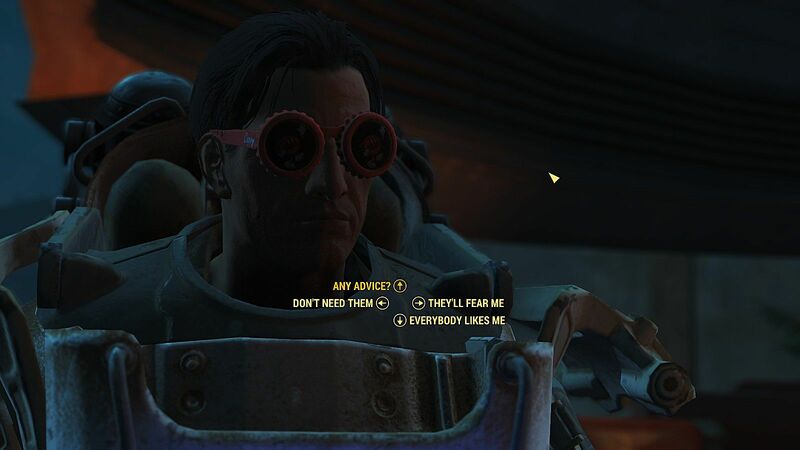 Along the way the Sole Survivor found his missing son, battled new robotic enemies in Automatron, built raider traps and combat arenas with Wasteland Workshop, explored the mysterious and radiation shrouded Far Harbor, mass-produced bowling pins for no apparent reason with the Contraptions Workshop, and performed diabolical experiments with the Vault-Tec Workshop. The Sole Survivor's wanderings come to an end now in a very fitting location indeed: an amusement park celebrating everybody's favorite soft drink! 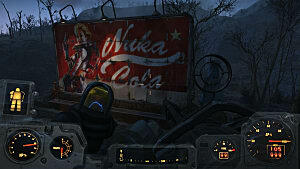 You also get cool new Nuka Cola glasses - what more could you want? While Nuka World doesn't feature as large a landmass as Far Harbor did, there's still a significantly sized new area to explore. 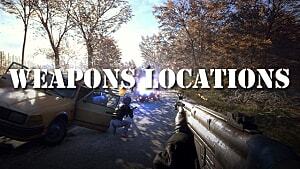 Keeping you playing longer, some of the quests also send you back to familiar Commonwealth locations to do new things. There are loads of new and distinctive characters, although some of them exhibit familiar behavior. Mags, for instance, is sort of the Preston Garvey of Nuka World. Oh, you completed that meaningless, non-story related task? I've got another one for you immediately! Sigh... of course you do. Sierra Petrovita from Fallout 3 appropriately makes a return. 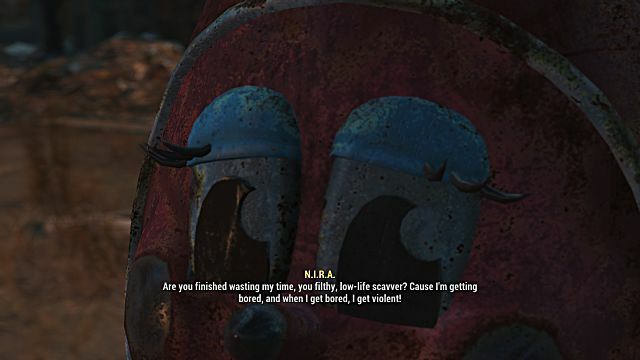 You didn't seriously think the owner and operator of the Nuka Cola museum wouldn't show up, did you? On the newer front, the Nuka Cola mascot / park information dispenser N.I.R.A. 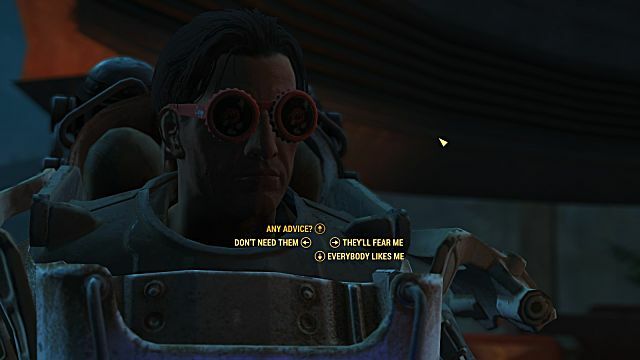 is fun character addition that gives off a feel of the ridiculous evil toaster from New Vegas. 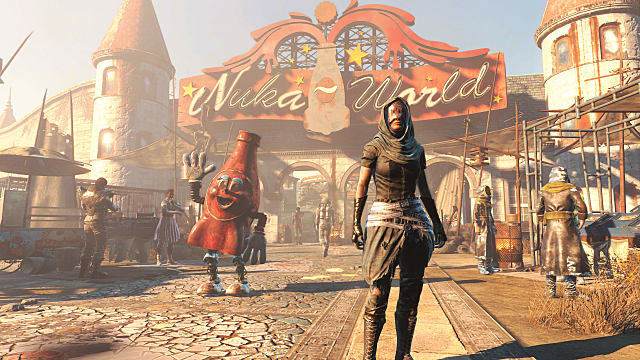 The biggest draw for Nuka World is easily that you finally have the option to be bad, which was almost entirely missing from the original Fallout 4 experience and a major step backwards from the previous games. B) Sarcastically pretend you aren't going to do the evil thing, and then immediately agree to do the evil thing because that's the right thing to do. 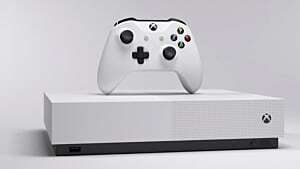 After completing the opening gauntlet, the Sole Survivor becomes the new Overboss in charge of keeping three separate clans of raiders working together towards all their nefarious schemes. I don't have to be a do-gooder anymore? Praise be unto the Atom! There are some interesting changes, as the DLC puts you in charge of the park. For instance, nothing is marked red for stealing – since you are the boss and the whole park is under your management – but on the other hand it doesn't make sense that the raider king is still getting sent on the same menial quests as normal. Shouldn't I be ordering other people to go do this stuff? It goes without saying you shouldn't bring the more morally upstanding companions along either. Valentine in particular hates everything you do throughout the DLC and will quickly drop his opinion of you while running the raider gangs. 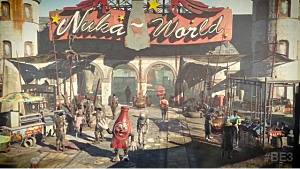 One of the best aspects of Nuka World comes from the distinctive styles of the three gangs. 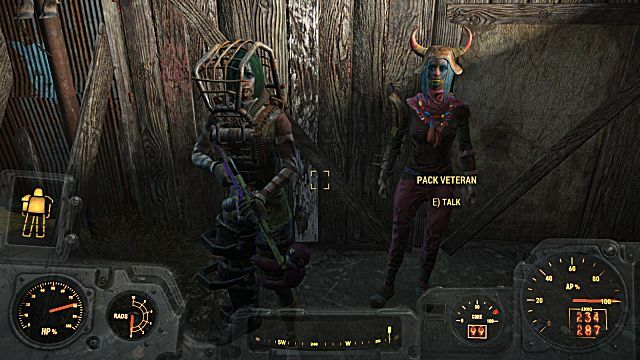 Their outfits and behavior add something to the visual appeal of the game and make these groups seem a lot more interesting than just random wasteland raiders. 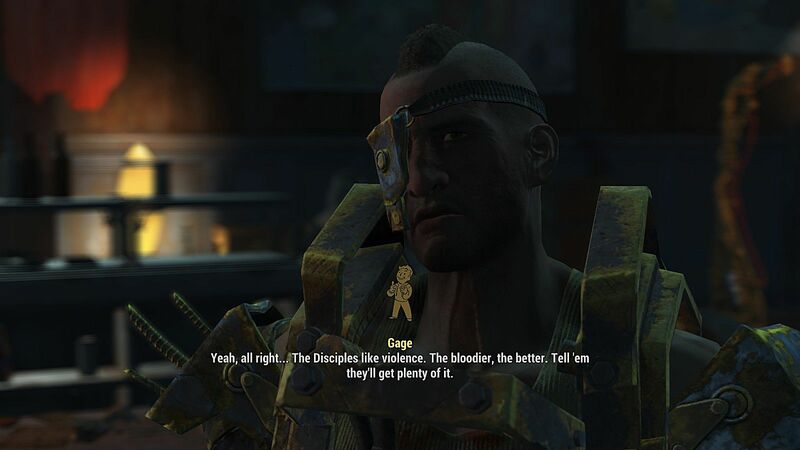 The Disciples are all about the random acts of violence, the Operators want to make some caps quickly and don't care how it gets done, while the Pack follows whoever is strongest. You might think the whole thing would immediately implode with three chaotic evil style groups working together, but a strict code of conduct keeps the gangs bound together: don't get caught. You can kill anybody you want, so long as you don't get caught. There's no rule against tricking other people into killing each other either. These aren't your typical wasteland raiders! Another change that will be welcome to many is that the focus here isn't on the settlement building with that clunky crafting system, but rather on maintaining (or destroying) relationships between the different factions in this huge settlement. There is a fun twist on settlements though - you get to setup raider camps and cause havoc on all those settlements you spent so much time building up and protecting. If you hack the terminals of the three primary gang leaders you can learn their thoughts about you as Overboss based on what choices you make. 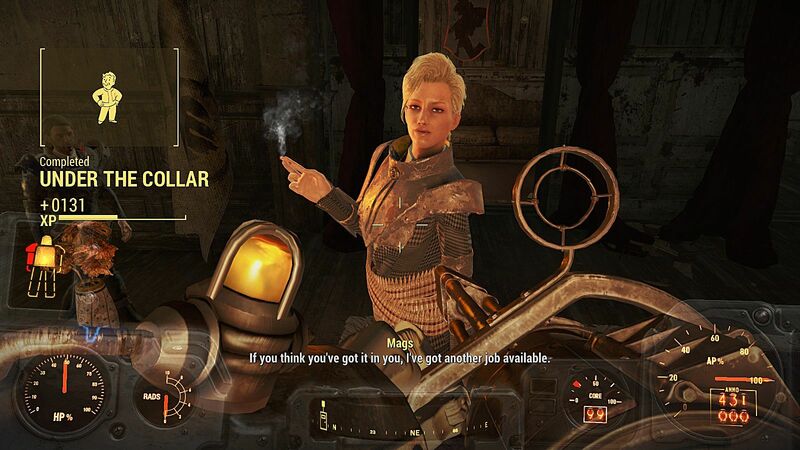 It's a nice little touch, but it really reminded me of how much I wish the reputation system from New Vegas had made a return in Fallout 4, when we instead got the settlement system that it seems like no one really loves. 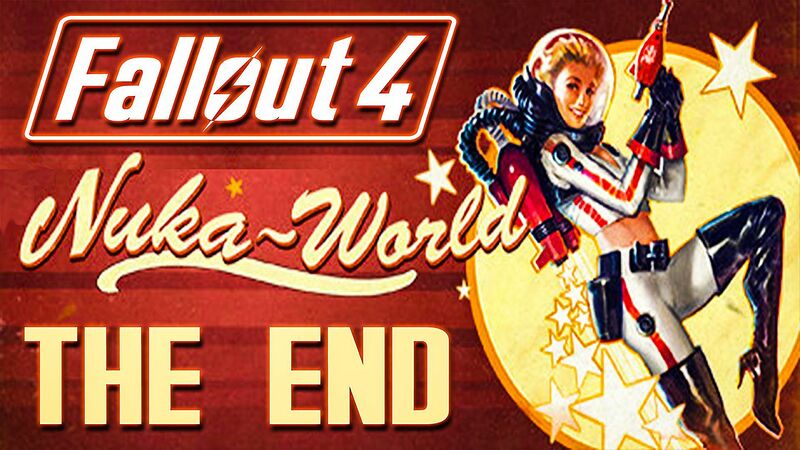 As a final farewell to what was probably the most anticipated title of 2015, Nuka World does an admirable job sending off the game as hope springs anew for a proper full-length follow-up game. 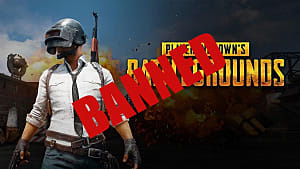 At the same time, it also highlights a lot of game's flaws and reminds a player why they loved the previous two entries so much. There were a few minor bugs in my advance copy (all my weapons leak water now after equipping the Nuka Cola squirt gun for instance), but I suspect those will be quashed before long. If you decide to grab this final DLC for Fallout 4, of course we've got you covered with full guides on exploring every nook and cranny of the amusement park. For a full breakdown of how to start the Nuka World DLC quest and complete the opening gauntlet, head over here. 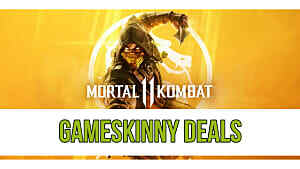 Note: GameSkinny received a copy to review. 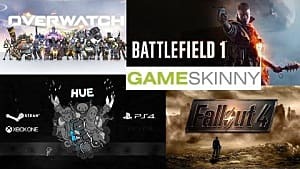 The final piece of DLC offers something sorely missing from the base game: the ability to be a bad guy!